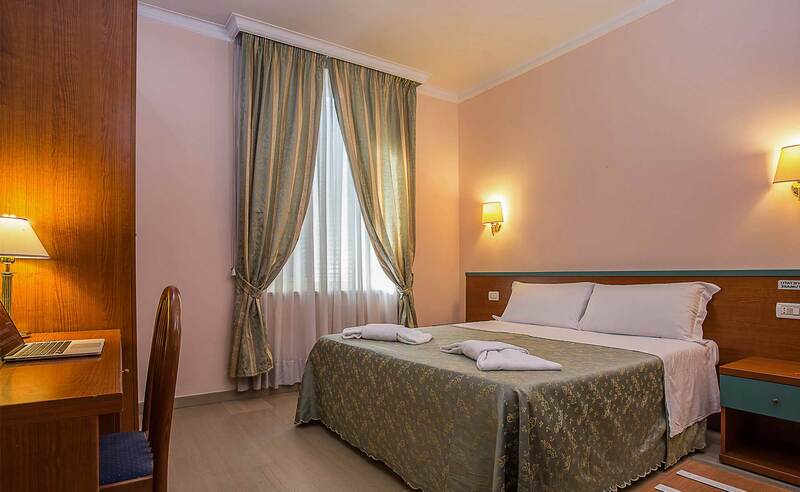 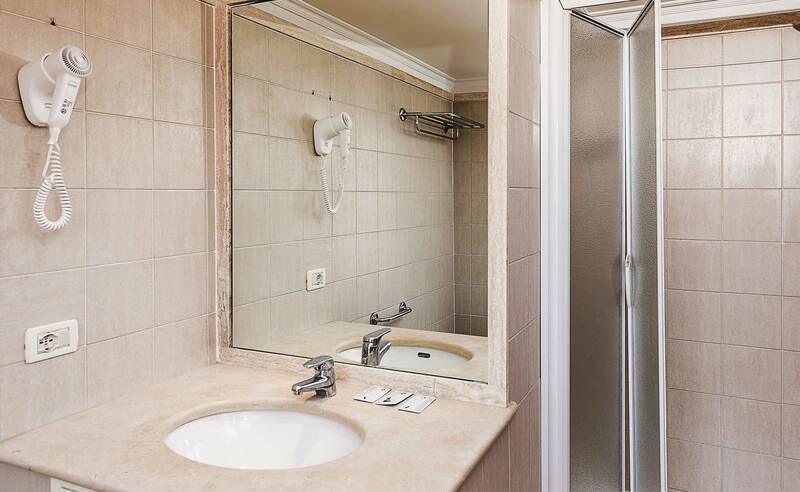 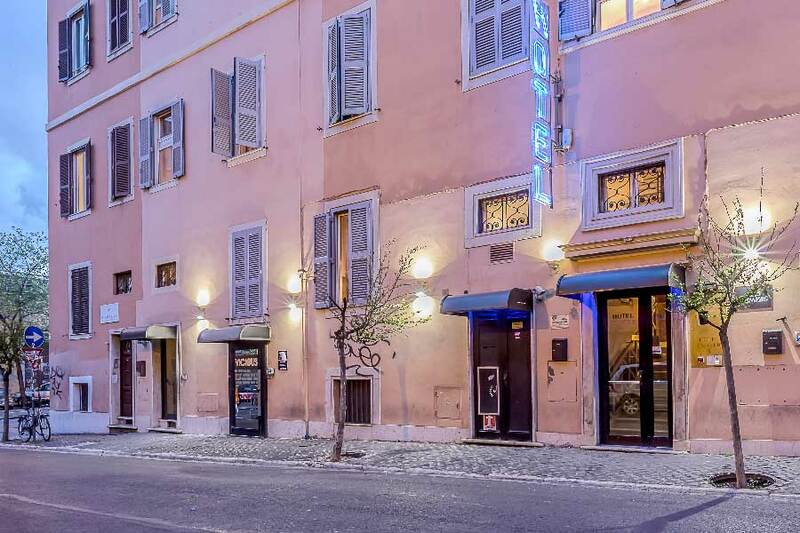 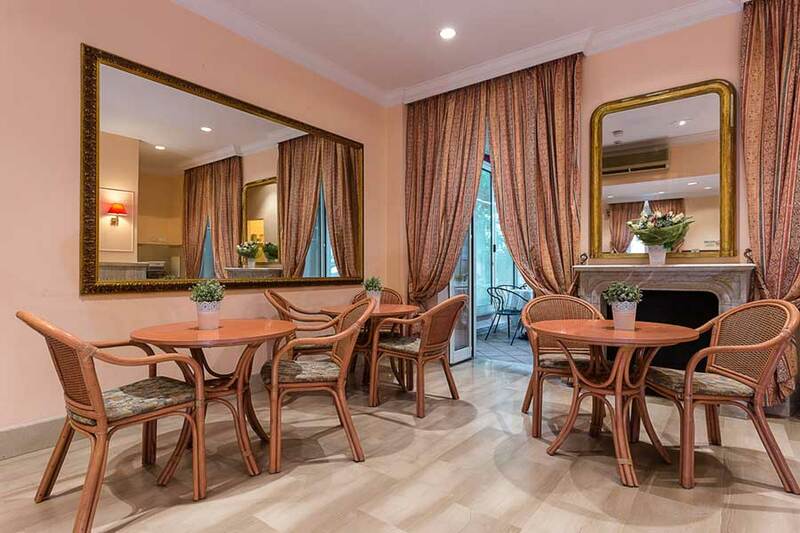 Hotel Center 3 is located in a century-old building in the center of Rome, a 15 minute walk from the Colosseum and from the Termini train station where busses leave for the airport. 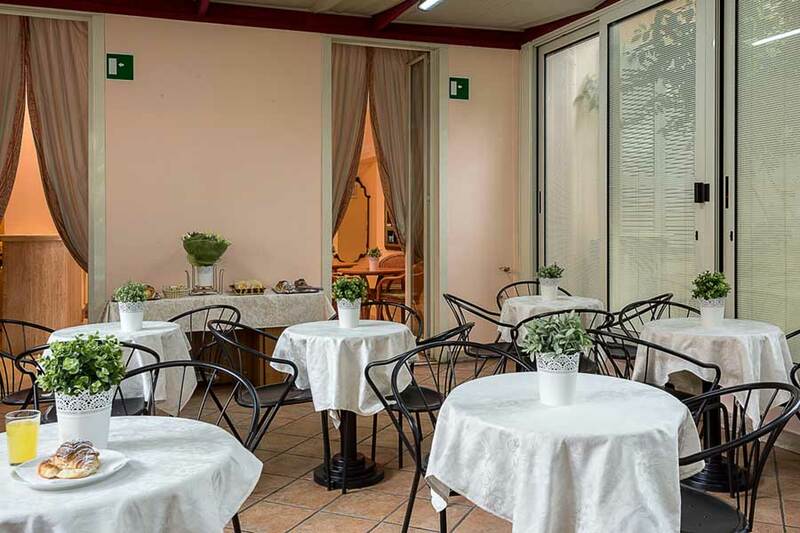 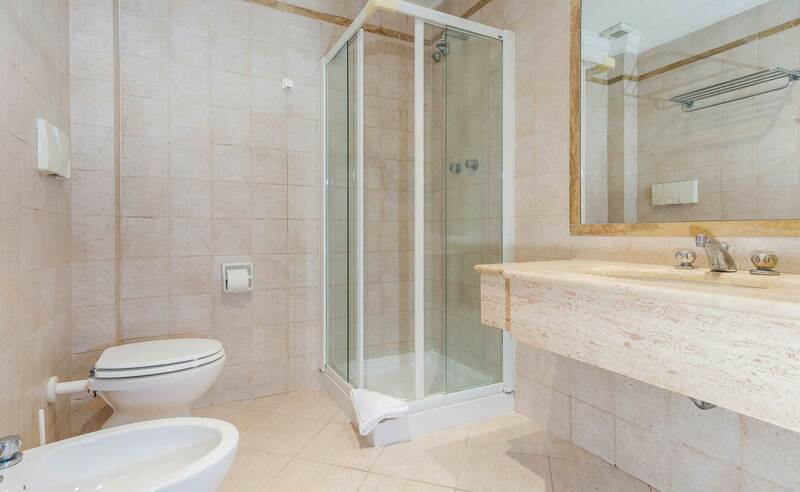 It is the ideal place to having relax after a busy day of sightseeing and shopping in Rome. 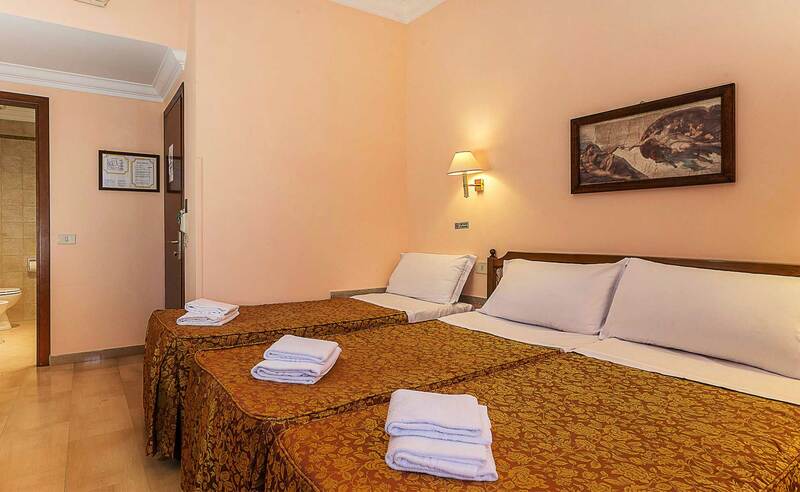 It has elegant rooms, economical and quiet.